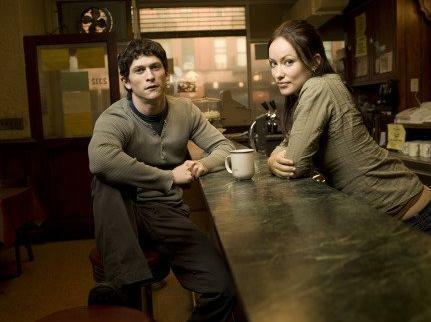 The Black Donnellys. . Wallpaper and background images in the Jonathan Tucker club tagged: tucker donnelly tommy jonathan moss the black donnellys jon olivia wilde. This Jonathan Tucker photo might contain hip boot, thigh boot, 客厅, 客厅里, 客厅, 起居室, 前室, 前厅, 客厅里, 前面的房间, and 客厅客厅.